Foreign Minister Shah Mahmood Qureshi has said that US has played vital role in easing the tensions between Pakistan and India. 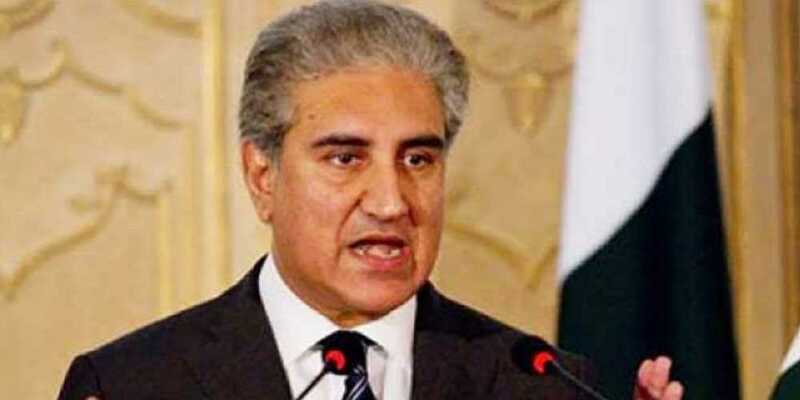 While addressing in Islamabad Shah Mahmood Qureshi said that Pakistan has a strong foreign policy, we believe in peace and we acknowledge the roles friendly states have played after the Pulwama incident. He said that Pakistan gives special importance to relations with China. The brotherly country has always supported Pakistan in every critical situation. He further added that Pakistan has increased the diplomatic efforts. The government has also decided to send the Pakistani High Commissioner back to New Delhi.